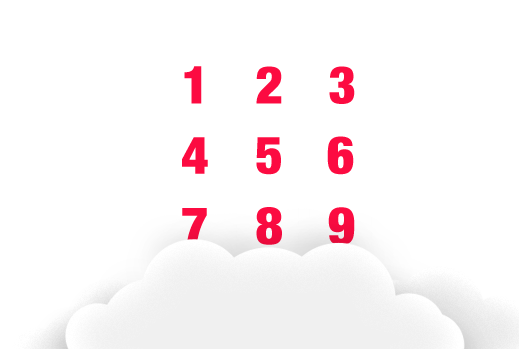 with our cloud based predictive dialer. Increase your Agents Productivity by Over 650%! Our predictive dialer software ensures that your agents only speak with live prospects. Stop wasting time dialing, leaving voicemails, listening to busy signals, encountering disconnected numbers, fax machines, or shuffling through leads. Our web based predictive dialer and manager portal allows you to increase productivity while monitoring agent activity. We have removed the barriers to reaching more customers by making campaigns easy to manage and adjust in real-time. Increase Your Sale’s Floors Productivity Today! Our “Call Hub” is your Custom Solution. Includes all these features.